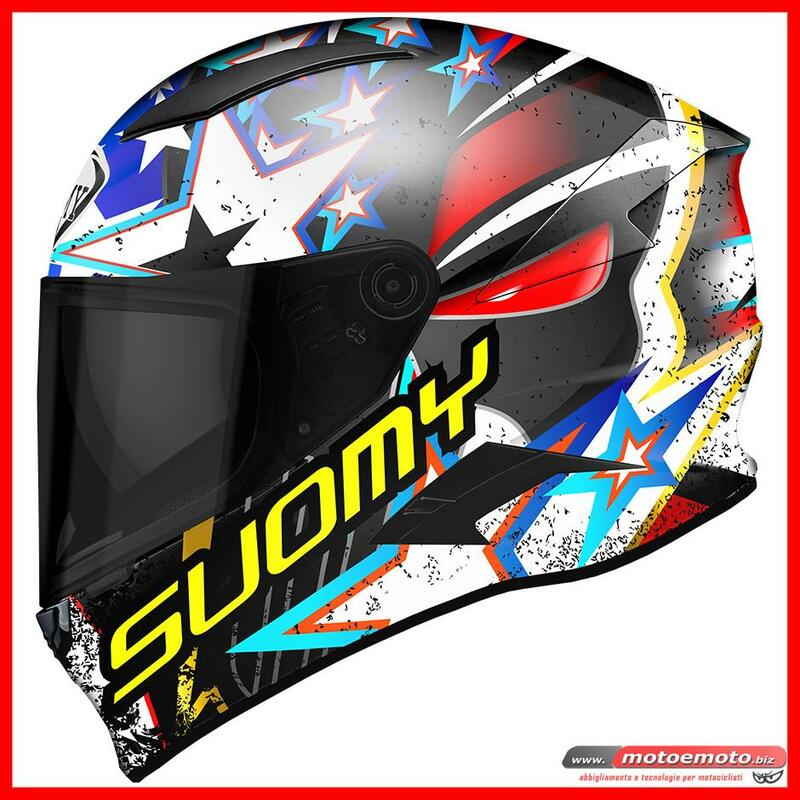 The Suomy Speedstar is a sporty integral helmet. The helmet has a strong and durable composite helmet scale. The class 1 visor does not distort the field of view. The helmet comes with a Maxvision Pinlock. This prevents the whipping of the visor. The helmet has an antibacterial inner lining. 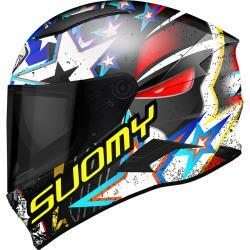 In addition, this inner lining is detachable and washable so you can always ride a fresh helmet. The helmet is equipped with efficient ventilation at the front and rear of the helmet.